Dynamic and spirited contemporary patriotic work rocks with energy from sea to shining sea! Rousing conclusion using strains of My Country 'Tis of Thee unites with bold choral textures. Excellent finale with mass choirs! 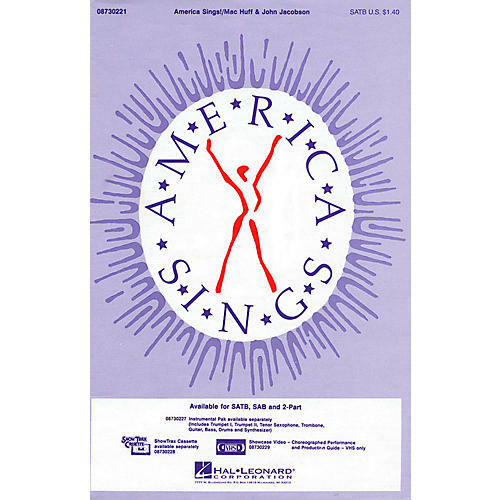 Available: SATB, SAB, 2-Part, ShowTrax Cassette, Showcase Video (Choreographed Performance and Production Guide - VHS only). Performance Time: Approx. 4:22.